We love art guides. Visiting Glasgow, Sheffield and Newcastle recently, we came home with pockets stuffed full of what’s-on leaflets, maps and postcards. We drew on them, folded them, stuffed them full of exhibition tickets and kept them as reminders of our trip. 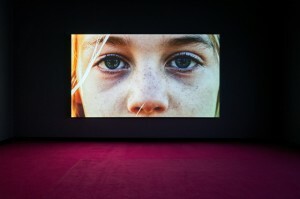 All our favourites were a quick-look, one-stop microcosm of creative spaces and places. 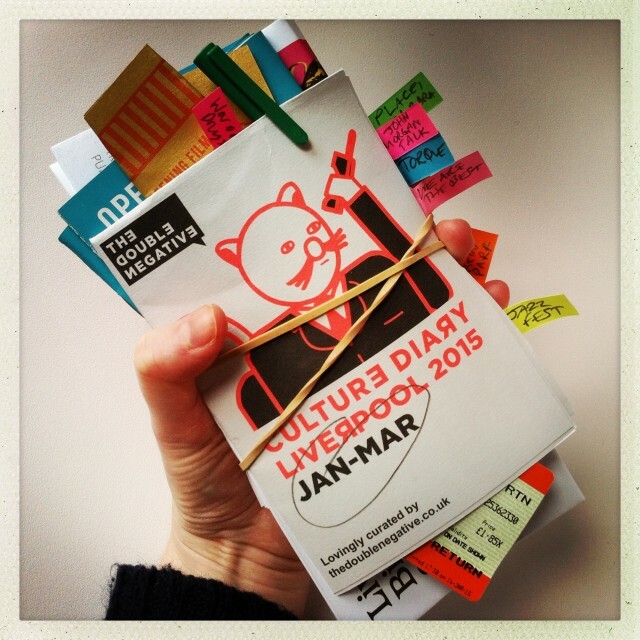 Coming back to our Liverpool office, we wondered: why don’t we print Culture Diary? 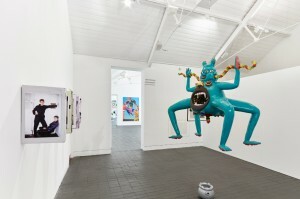 A popular, curated listings article featured on our site every week, it’s aimed at cultural connoisseurs (you) in the North West and around the UK. 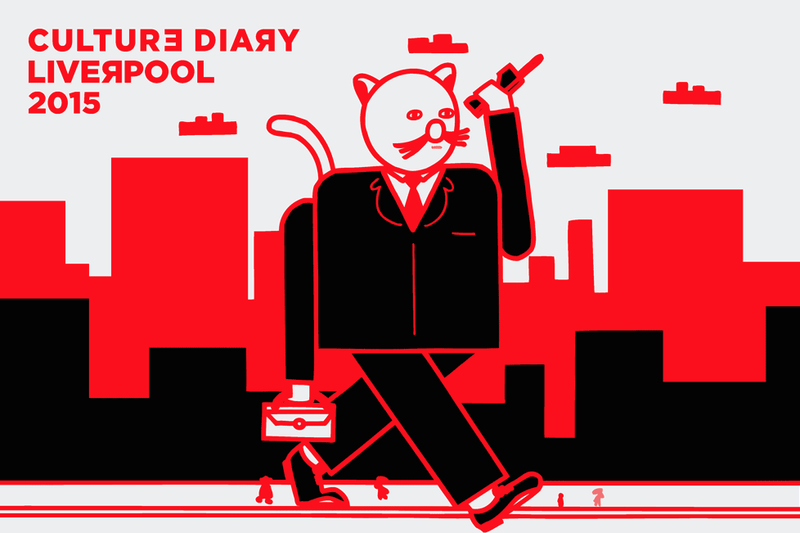 Wouldn’t it be awesome, we thought, to roll out Culture Diary as a beautifully illustrated, pocket-sized calendar that will advocate Liverpool as we see it? Achingly cool, sometimes under the radar, sometimes completely odd, always unique, and a top place to visit? Working with graduates in graphic design, Matthew Buckton, and illustration, Sam Garroch, and specialist arts paper company G. F Smith, we’ve come up with a simple, high-quality, fold-out guide to Liverpool that will grace any pocket, desk space or fridge door. Printed quarterly to make sure we pick the best, most up-to-date events, and covering our favourite cinemas, clubs, galleries, festivals, studios and theatres, it’s the perfect reference to the city for you and your friends. Distributed at carefully selected arts and culture venues, you can pick up one of 40,000 free Culture Diaries this year around Liverpool, Sefton, Wirral, Chester, St Helens, Manchester, Preston, Leeds, Glasgow, Sheffield, London and Bristol. Look out for Issue 1 now; Issue 2 will hit venues April-June 2015, Issue 3 in July-Sept 2015, and Issue 4 in Oct-Dec 2015. All that’s left to say is: pick one up, stick it on the fridge, on your desk, or keep it in your pocket for emergencies. Draw on it, stick post-its on it, or send it to a long-lost friend and arrange a night out together. 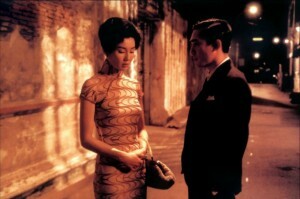 We hope you enjoy Culture Diary as much as we enjoyed making it!